BluBearz N Friendz is now your Tullahoma Swiss Pantry donut pick up place! 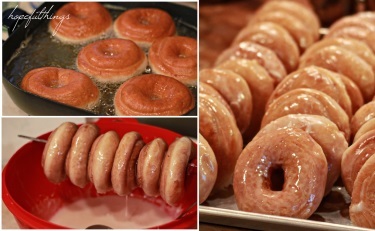 The 1st Saturday of every month you can get fresh made Swiss Pantry donuts locally. Call BluBearz at 931-913-2327 to place your orders.